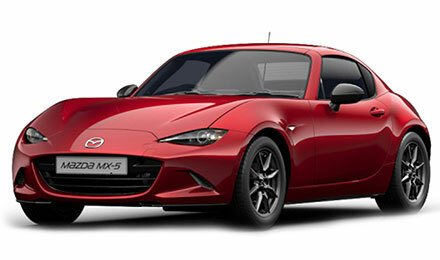 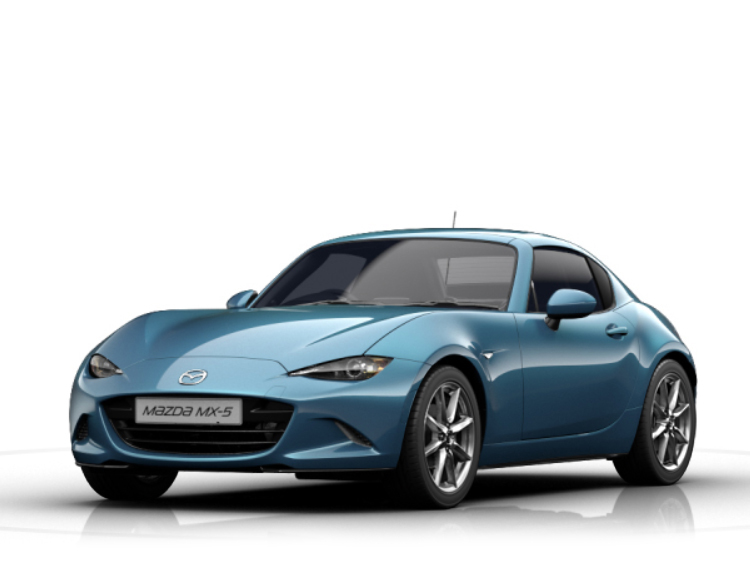 From Mazda's award-winning SKYACTIV Technology and stunning KODO design, everything in the Mazda MX-5 RF has been carefully designed to deliver driving pleasure and enhance the power of those sitting behind the wheel - creating an intimate Jinba-Ittai bond between you and the Mazda MX-5 RF. Mazda MX-5 RF features a retractable hardtop that has been beautifully crafted using the flowing KODO: Soul of Motion design theme. 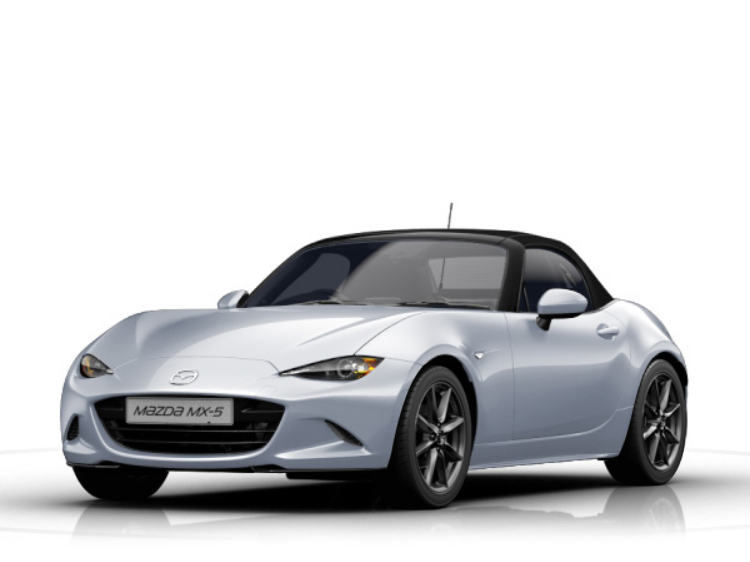 This advanced roof can be opened while driving (up to 6mph), and transferring you from the quiet of the cabin to the exhilarating joy of open air driving. It’s the very best of both open and closed top driving.